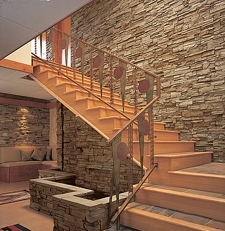 We have everything you need for innovative and unique interior and exterior residential, commercial and landscape applications. 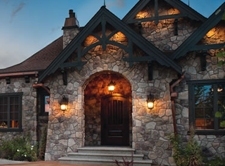 Including exceptional products and an unmatched variety of colors and textures that provide you with countless ways to create awe-inspiring custom looks. 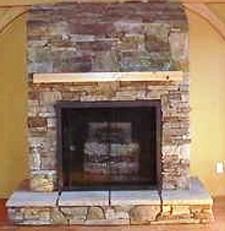 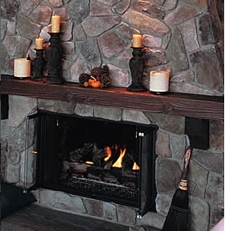 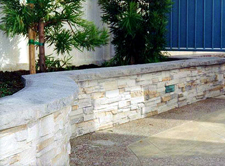 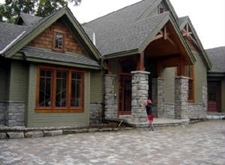 Contact us to see the full line of StoneRox, Cultured Stone and Muskoka Granite available.